Meraas started the third phase of The Yard that is set to add a host of exciting new indoor and outdoor attractions. 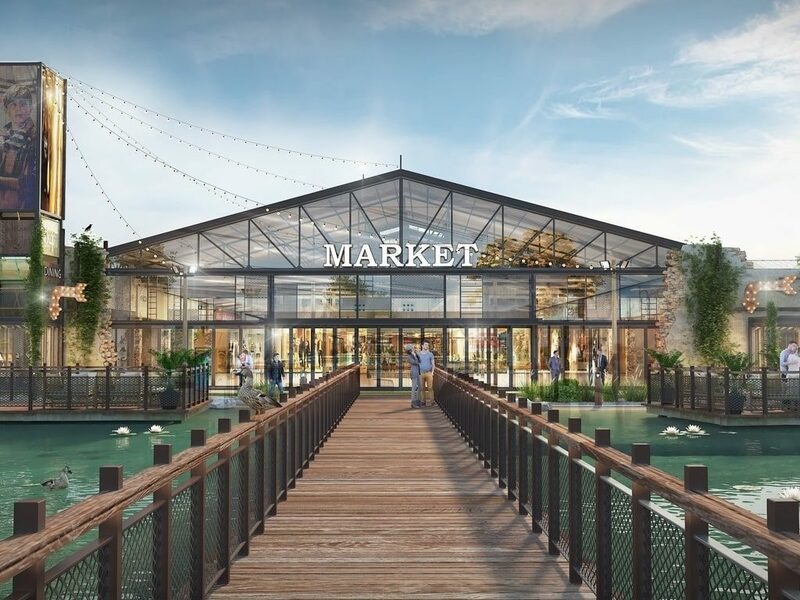 With the 18,500 square meter expansion expected to be complete by Q4, 2019, the new lifestyle attractions will complete the offerings at The Yard and transform it into a social hub where families and friends can shop, dine, hang out, entertain and have fun. 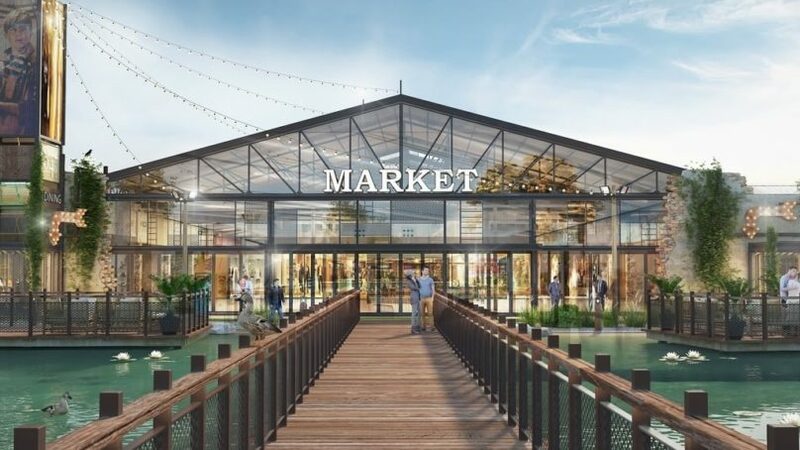 Géant, the popular hypermarket chain known for its comprehensive collection of consumer goods, will open a 4,600 m2 curated hypermarket space at The Yard. Roxy Cinemas will also be present at the project. The destination will also host new fashion and apparel brands, restaurants and cafes, and service providers such as telecommunication and banking. In addition, there will be a gym and a fully equipped health center. The destination comprises Last Exit D89 Al Khawaneej, the food truck park launched in 2017, as well as a 32,500 m2 extension that consists of a courtyard known affectionately as The Barn. In addition to a bakery, air-conditioned and al fresco restaurants, dining spaces and a selection of shops, the destination features a lake with two bridges, including the Promise Bridge, in addition to shaded walking trails and landscaped picnic areas. The Yard will encompass 260,000 m2 once it is completed.